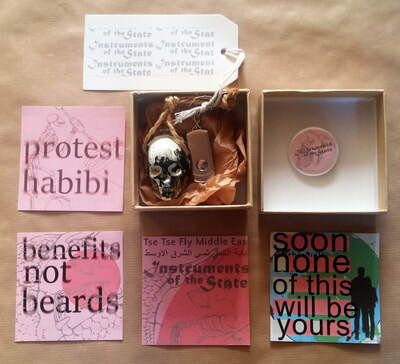 Tse Tse Fly Middle East's Instruments of the State project is a body of work that expresses disgust at the parlous state of twenty-first century social politics, and is a reflection of a world in which the motives of the right-wing are being insinuated into everyday life. 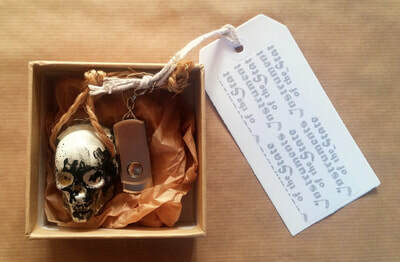 Taking place in November and December 2018, the project consisted of an album and a live event. 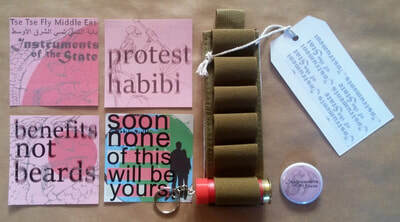 The project also intended to bring attention to the work done by War On Want and the Stop the War Coalition. The project centred around an album of the same name featuring sonic experiments from original members of the Tse Tse Fly Middle East collective (from back when Tse Tse Fly formed in the UAE), alongside contributions from new collaborators. 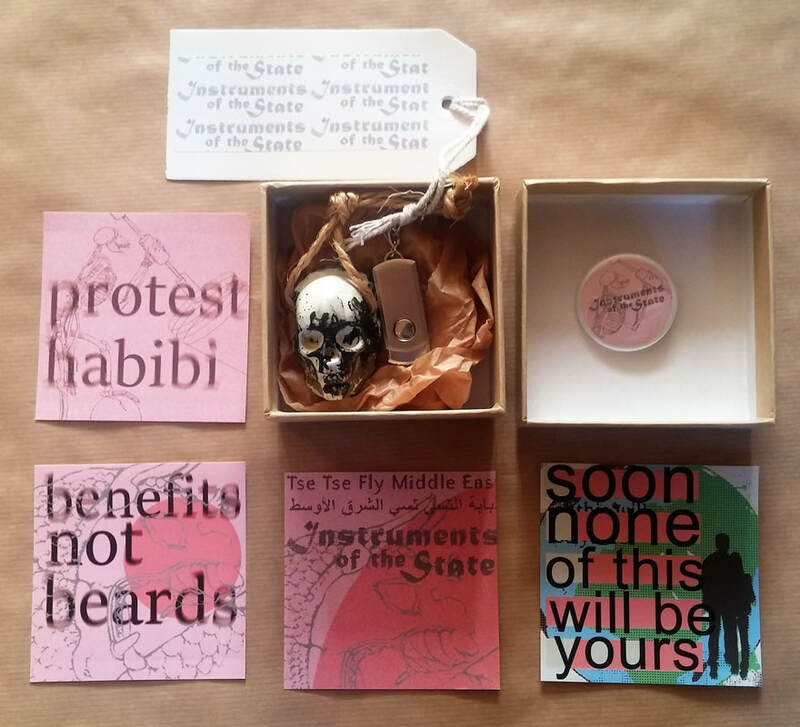 The set includes tracks from UK-based practitioners Mandhira De Saram, The Untied Knot, Zahra Haji Fath Ali, Freya Edmondes and Dushume, alongside work from Black Line (UAE), Ubu Kung (UK / Philippines), Wirephobia (Kurdish Iraq), Nour Sokhon (Lebanon), Indu Antony (India) and Kumah (Serbia). 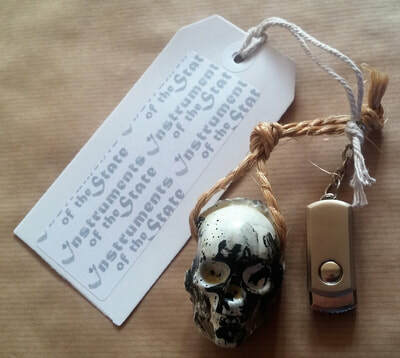 Renowned DJ and producer Andrew Weatherall played two tracks from the album (Momani and Anterior Design-Check) on the October instalment of his NTS radio programme. 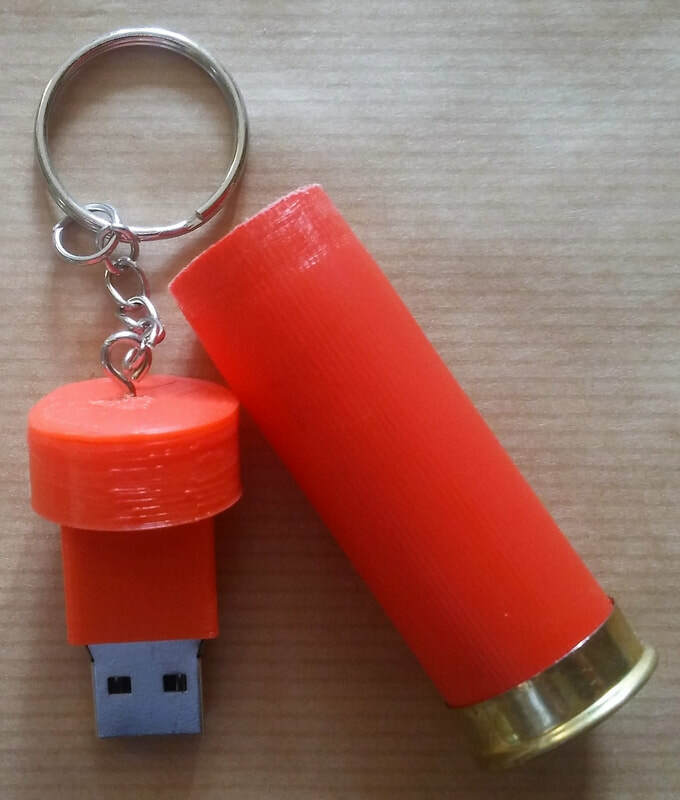 handmade gun cartridge USB - a decommissioned red gun cartridge with a 3D printed cap with key-chain containing a USB presented in a 19cm mini ammo belt. 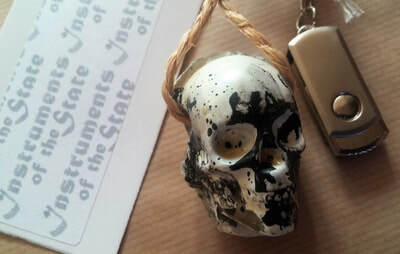 The USB contains all tracks from the Instruments of the State album as 32-bit .WAV files plus digital files of album artwork and sleevenotes. 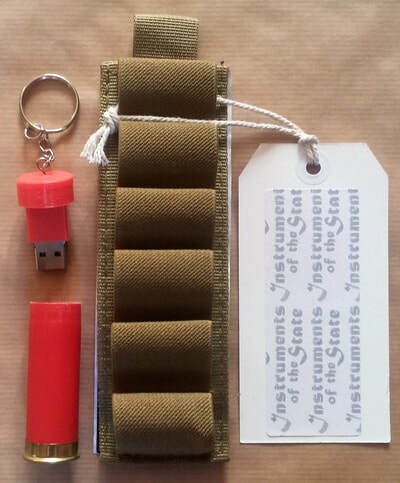 The gun cartridge USB is bundled with an Instruments of the State 38mm badge and set of four stickers. Please note: the gun cartridge is modified and can no longer be used as a weapon. 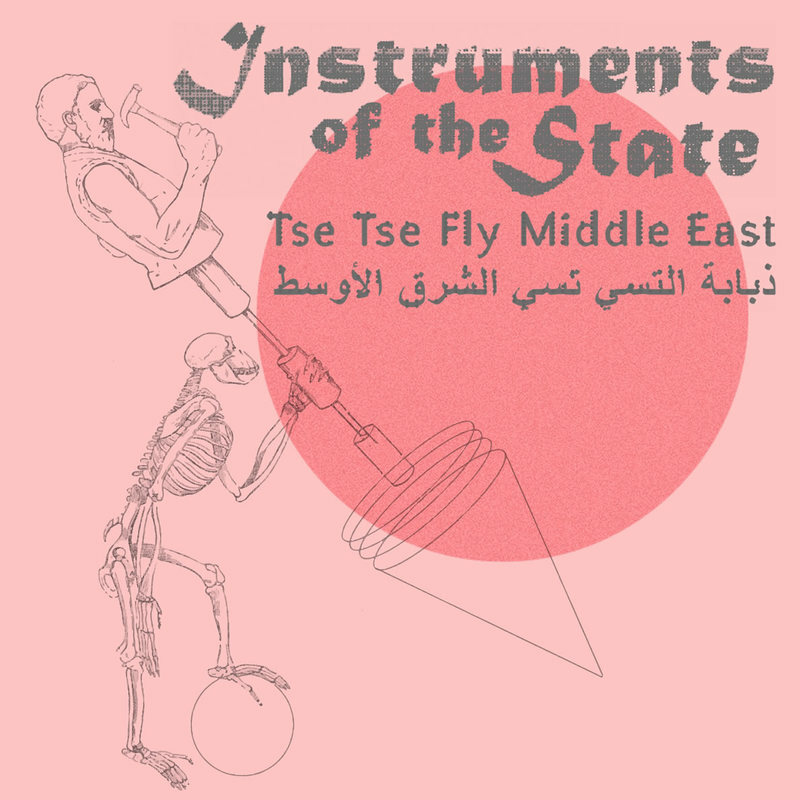 - December 9th - Tse Tse Fly Middle East - LIVE at the Green Rooms Hotel, Wood Green London. Performances from Pluton Ovarian (Wet Sounds founder Joel Cahen) and Deerful (improvised instrumental live coding set) along with curated short experimental films on the screen.